Last night (Saturday 7th October) I attended the presentation of The 14th Windsor Fringe Kenneth Branagh Award for New Drama Writing. It is one of my favourite events of the theatrical year; partly because you get to see completely new works being presented on stage for the first time, but also because of the passion of the team behind the award, who want to promote new writing and nurture new talent. This year 257 scripts were entered, from seventeen different countries. They are all read by a team of forty readers, who do not know who the author is, and a shortlist of ten is drawn-up. 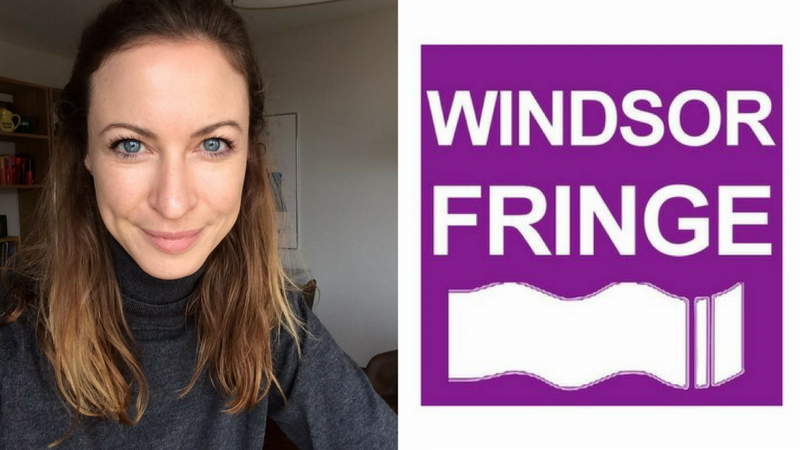 Three winners are announced and these three plays are performed for three nights at Windsor Fringe, before an overall winner is announced on the final night. Although the award is based solely on the writing, it is thrilling for the audience to see the work brought to life in a production. 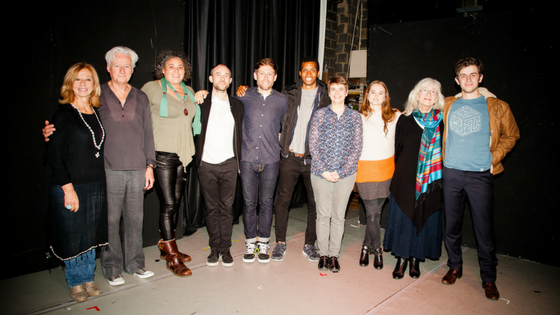 This year, the prize was won by Lyndsey Honour for Fade-Out, her first produced play. Following a retired rock icon who needs to make a come-back, it examines the central character’s relationship with her son, publicist and close friend. David Hendon found himself in the top three for the second year running, and looked a shoe-in to win for the emotional Home Time, the story of a single mother who loses her son in the most horrific of circumstances. Hendon’s writing is first-class in this surprising, shocking and heart-wrenching monologue. Wendy Dickinson’s Clara at Noon was a highly accomplished piece of writing which highlighted societal issues and brought an ethical dilemma to the fore. Moreover, it teased the audience with unusual pacing which gave a whole new dimension to the performance. The prize is awarded based entirely on the writing, but for those lucky enough to witness the performances there was definitely star quality on stage. Illona Linthwaite gave a wonderful interpretation of Clara in Clara at Noon, which worked well with her co-stars Jennie Eggleton and Will de Renzy-Martin, the latter demonstrating potential in a relatively small role. Elizabeth George in Home Time and Michelle Fine in Fade-Out also captured the audiences hearts. 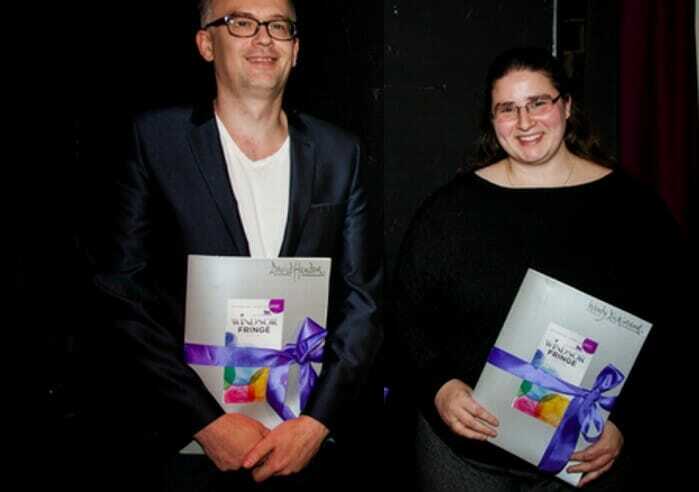 Comments from judges, Sophie Ivatts and Rob Cowan, were read out before Lyndsey Honour was announced as the winner. While everyone who saw the performances will have had their own favourites, no-one could deny Honour was a worthy winner and all the writers deserved their place in the top three. The Kenneth Branagh Award for New Drama Writing, and Windsor Fringe as its custodian, provides new writers with a unique opportunity to have their work judged anonymously. For the final three it’s an incredible way of showcasing their work, long may this important catalyst for new work continue.